Hello and welcome to exampundit. 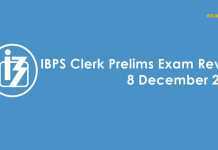 Today was the first day of IBPS Clerk Prelims 2017. 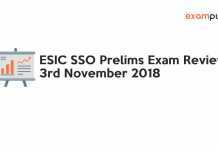 A lot of exam analysis, exam reviews have been published. 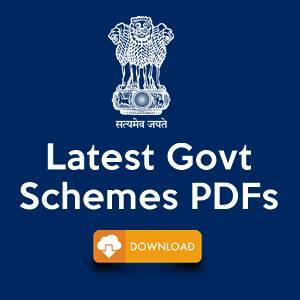 So we will not be giving any review, instead we will be sharing important takeouts from IBPS Clerk Prelims 2017. 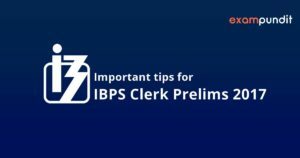 What are the key things to remember from IBPS Clerk Prelims 2017? 1. Reasoning Ability was the easiest compared to every other test. So, if you have a minimum hold in Reasoning, it will be easy for you to attempt a good number of questions. 2. 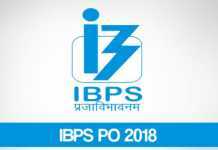 Quantitative Aptitude was moderate in IBPS Clerk prelims. Yes, you read that right. The Quantitative Aptitude Section was neither tough nor too easy. The Data Interpretation was easy comparatively. So one MUST focus on targeting the easy ones before proceeding to the “confusing ones”. Word Problems had mixed responses from the aspirants. So be aware. 3. English! English was new in IBPS Clerk Prelims, English had a different pattern/standard. All these comments made English more scary than it actually was. 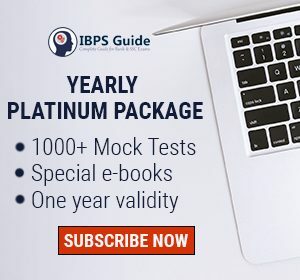 Well, what is the key takeaway from IBPS Clerk Prelims 2017 English? Grammar & Vocabulary. If you have good command over Grammar or Vocabulary, you can easily attempt the error correction problems and cloze tests. The ever changing pattern of bank exams should never scare a serious aspirant. 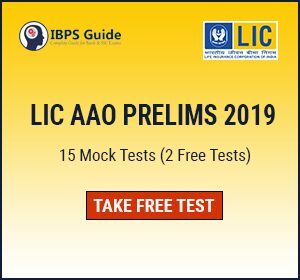 There have been a buzz on New Pattern Fillers in IBPS Clerk Prelims. The pattern is old but it is appearing now. We have already provided that pattern in the recent time. So one who is preparing seriously should not panic about any pattern. Attempt only the ones you are good at! Don’t spend too much time on one question. Attempt RC only if you have good reading skills. Try securing maximum from the Reasoning section. 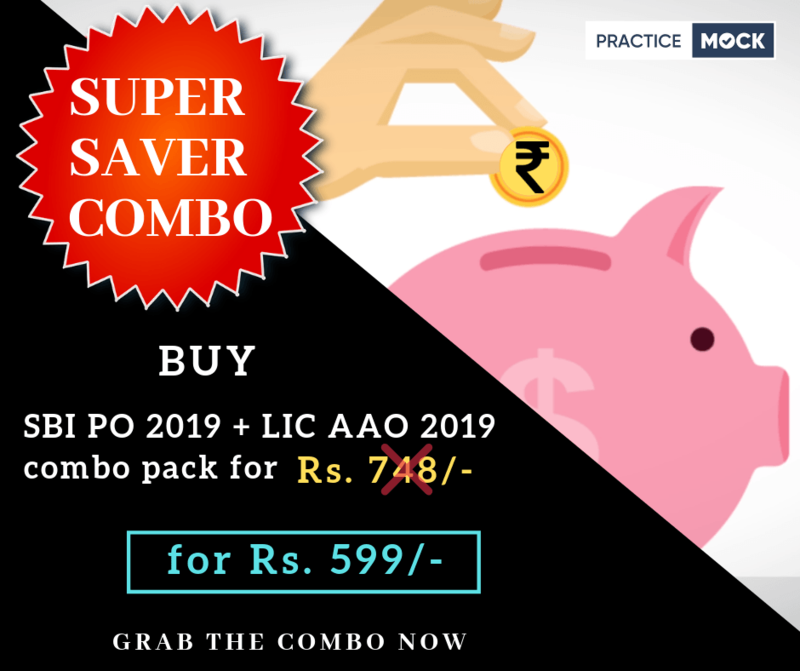 Apply common sense & grammar while solving Error & Fillers! Although the average attempt was around 68-72, you should not target anything since it will have a Statewise Cut-off!